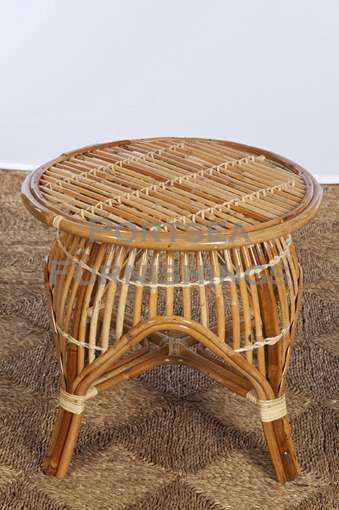 Our round Coastal Side table is made to match the Coastal Chair. 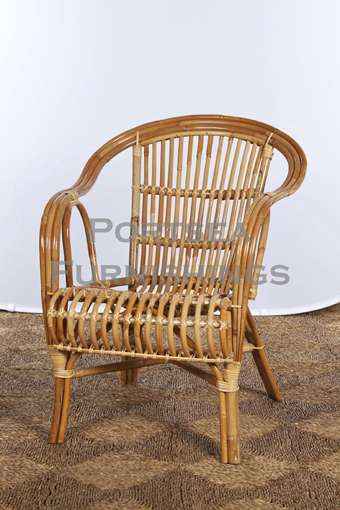 Simple and strong, made from rattan. 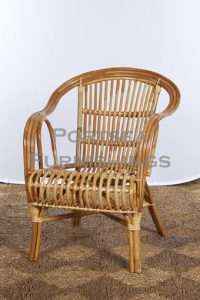 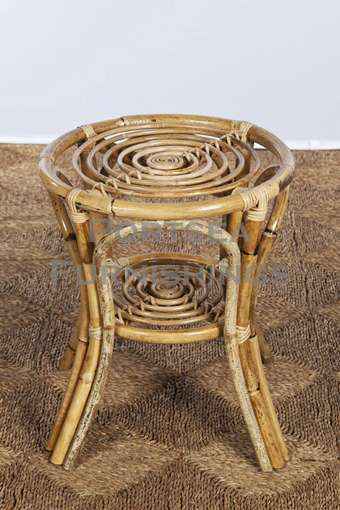 The frame is made from whole rattan and the top and sides are made using split rattan. We recommend using glass with this table but you do not need to. 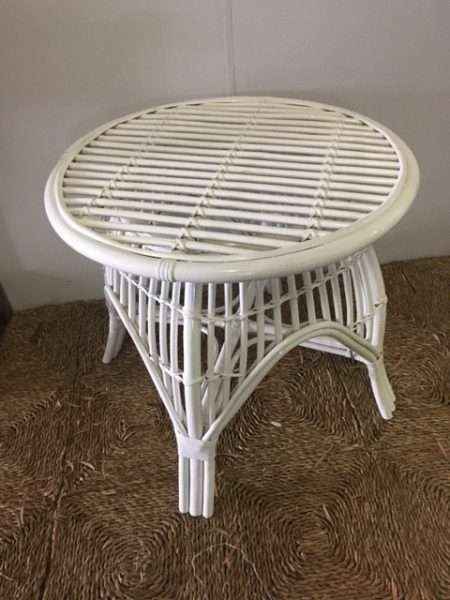 The Coastal side table is available in natural and white. 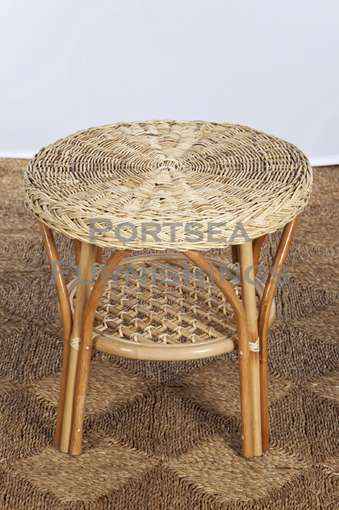 GLASS $55.00 56cm round, 5mm thick glass.